If you think personal coaches are too expensive or you don’t have the time to attend that personal development conference, I’ve got some good news. 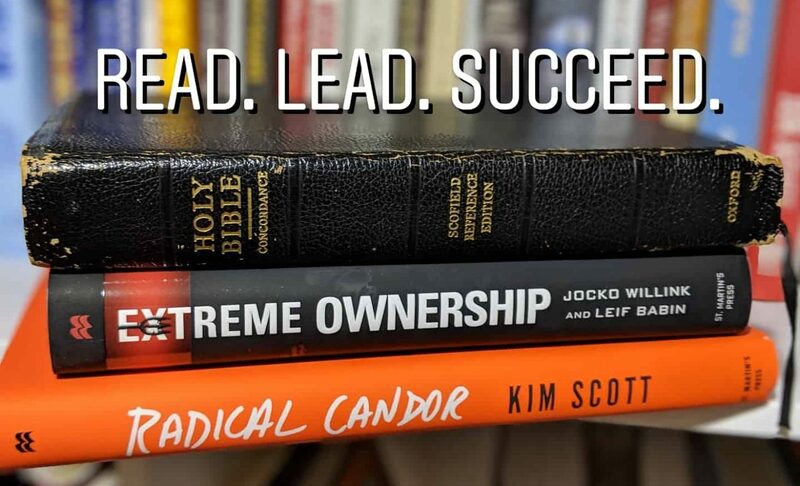 It only costs $10 to $20 to get access to some of the best training on the planet: BOOKS! If you think you don’t have time, pick up an audio-book and listen on your commute (that’s what I do). I have read, “heard”, some excellent books. Here is a short list of some of the best… enjoy! Humility, candor, and personal accountability are superpowers that never go out of style. Get some!